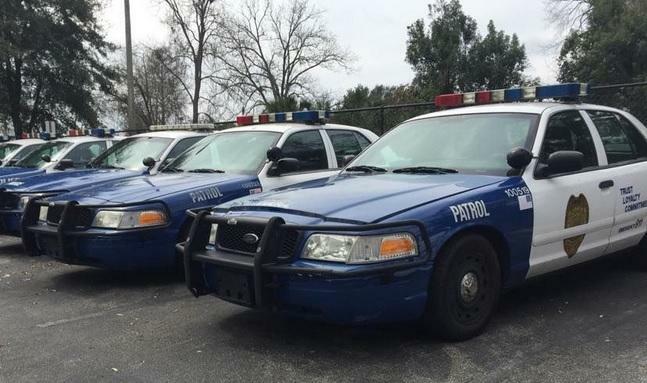 Tallahassee Commissioners have okayed a process for locating the new propose police station. After facing backlash in recent weeks for seeming to have already picked a spot on the city’s South side, officials say they’re working to get as much public input as possible. Assistant City Manager Wayne Tedder outlined the process during a commission meeting Wednesday. "I love the term that Commissioner Mattlow indicated that this call for sites is really the greatest RFP without an RFP process where anyone and everyone can submit a site of interest for our community,” Tedder said. Tedder said the city would then work with the architecture and engineering firm it hires to pick the best spot. He laid out a time frame for the full project that he hopes will end with the campus move-in ready by 2023. But that plan could already be facing a delay. Commissioners voted Wednesday to start a new search for an architecture firm rather than using one of the top candidates already selected through a previous process. Local governments would no longer be able to prevent residents from growing vegetable gardens in their front yard if a senate proposal becomes law.